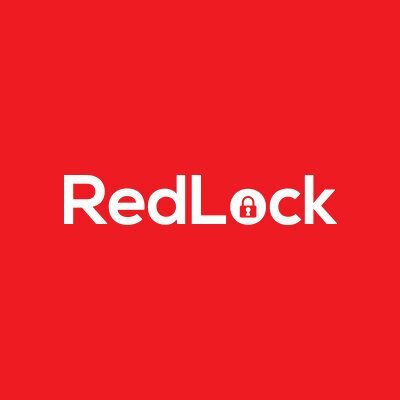 RedLock, a Menlo Park, CA-based cloud infrastructure security platform, raised $12m in funding. Backers included Sierra Ventures, Storm Ventures, Dell Technologies Capital, and other investors. The company intends to use the funds to officially launch the solution and expand operations. Led by Varun Badhwar, CEO and co-founder, RedLock has launched The RedLock Cloud 360™ platform, which enables organizations to accelerate digital business by managing security and compliance risks across their entire public cloud infrastructure without impeding collaboration between software developers and IT operations to automate software delivery. With RedLock Cloud 360, security teams gain a single view of existing and potential risks over the entire cloud infrastructure, across multiple leading public cloud service providers such as Amazon Web Services (AWS). The platform automatically discovers workloads within an environment and enables continuous monitoring, anomaly detection, cloud forensics, adaptive response, and compliance reporting.